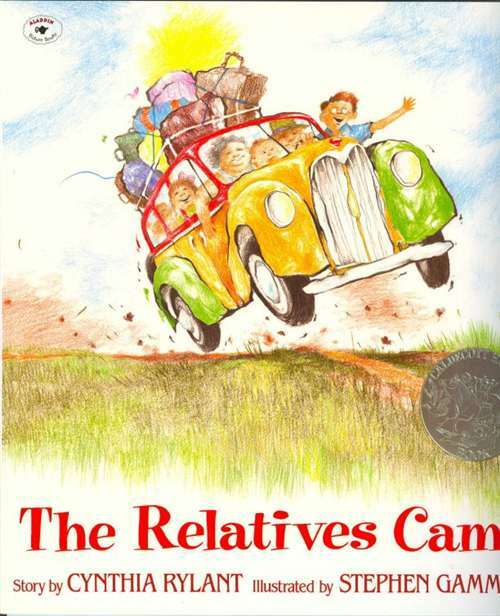 One of award-winning author Cynthia Rylant's best children's books, The Relatives Came, a Caldecott Honors winner, has become a favorite of all ages. This book tells the simple story of a Virginia family traveling across the mountains to spend the summer with their West Virginia relatives. 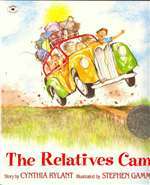 Exquisitely illustrated, The Relatives Came will make you recall your fondest memories of visiting kin, along with the requisite hugs, overeating, and more hugs.